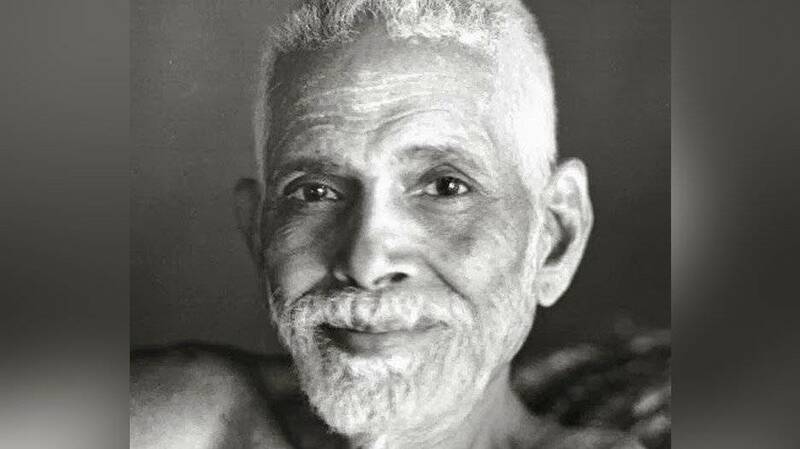 This is the radical yet simple invitation of Sri Ramana Maharshi. It invites you to relax your ego interference: the efforts to change, improve and reject yourself that block deeper Reality. This meditation shares the direct transmission to be nothing, do nothing, get nothing, become nothing, seek for nothing and relinquish nothing. Listen and let yourself be found by the grace of pure silence.